When it comes to auto body repair in Grants Pass, OR, we are known for offering our clients a full package of service. We do everything from towing your car in, to the repair, to even washing the car afterwards. If you’ve been searching for a center that offers every service you need after an accident, you’ll want to give us a call. After being in an accident, working through insurance claims, estimates, and just getting back on the road can be a major hassle. That’s why we offer the most hassle-free collision repair in Grants Pass, OR! Auto body work and paint repair: Bumps and scratches happen along the road, so when your car no longer has that new look you fell in love with, we can help. Our experienced technicians do everything from paint jobs to framework repairs to have your car looking like new again. No job is too small or too big for our team. Plus, we work with both new and older models. 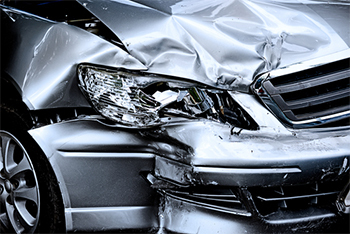 Collision repair: After an accident, we should be your first call. We specialize in collision repair and offer a full circle of service to get your car in, repaired and you back on the road. We offer towing, pickup, shuttle services, on-site estimates and will work with your insurance company to give you a stress-free repair after a collision. For the most-recommended auto body repair in Grants Pass, OR, be sure to call DJ’s Bump & Paint. 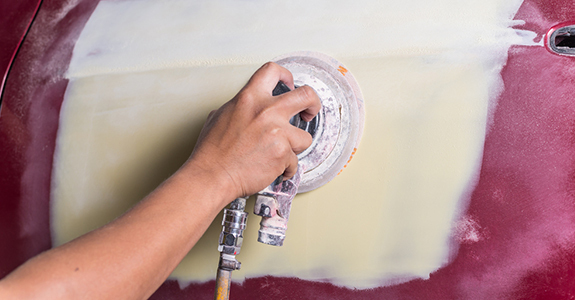 We have a reputation for great service, quality repairs and being the most experienced name in the business.